Indigo Velvet have been through a lot together. The Scottish four-piece have stormed across the country, playing shows after shows, continuously seeking out fresh challenges. Recently capping a remarkable year by playing Glasgow's enormous SSE Hydro venue, the group want to breakout in 2019. 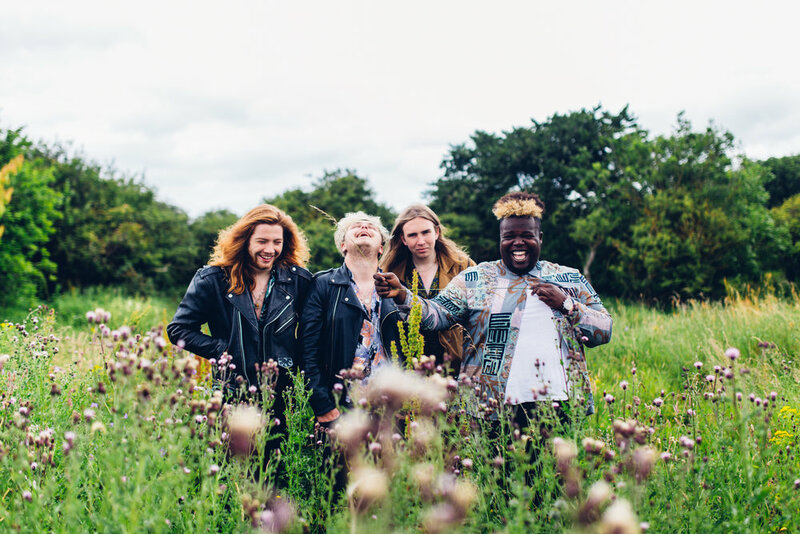 Sealing off a remarkable 12 months, Indigo Velvet are able to share new single 'Nineteen' and it's emblematic of their easy-going creativity. "'Nineteen' is one of those songs where everything naturally fell into place. Lyrically, it’s pretty much about having a crush (so to speak) on someone you probably shouldn’t, who probably isn’t the one for you. It’s kind of a reflection on myself, looking back when I was a 19-year-old lad going out all the time and having a good time, it’s fun, it’s upbeat, the kind of vibe we’re going for. We’re really proud to share 'Nineteen' - it’s a glimpse of what’s to come in 2019."